Mating increases in earnest prior to migration. 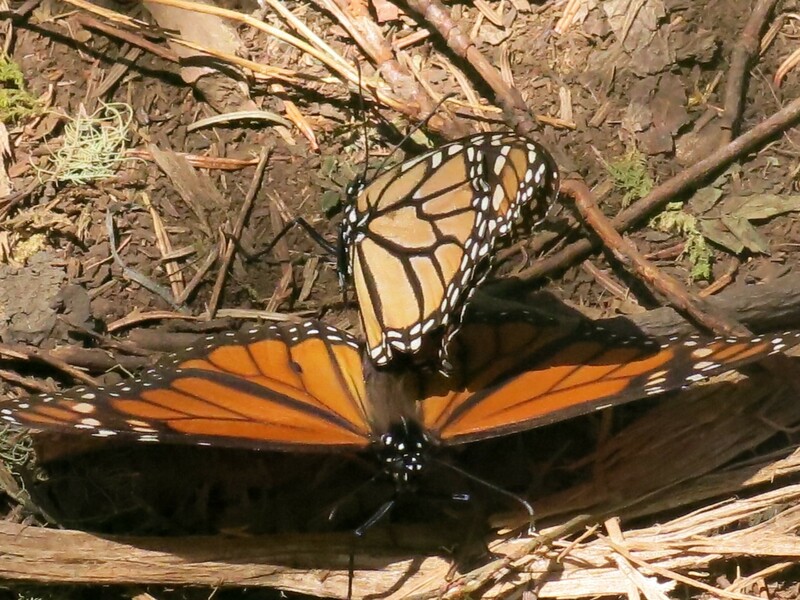 Now that they are in reproductive condition, the monarch’s biological clock is ticking. They only live for a few weeks after mating. Their energy is directed toward reproduction. The monarchs must race northward in March to produce the next generation.